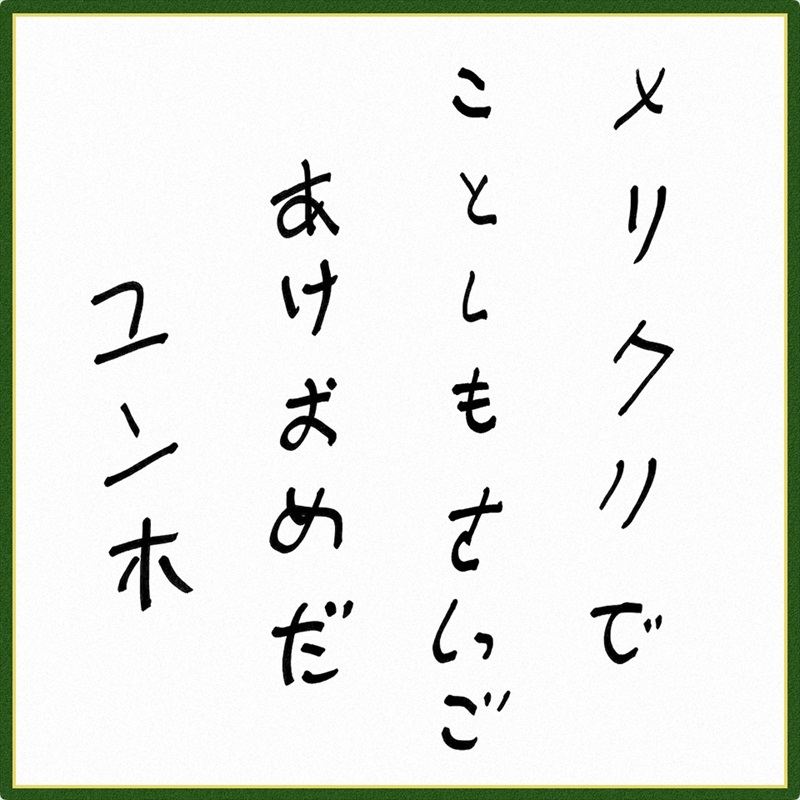 Posted in Videos, SHOW ga Nai! 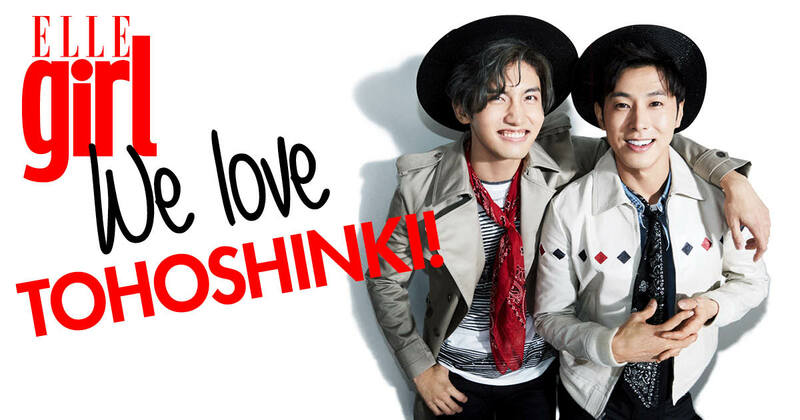 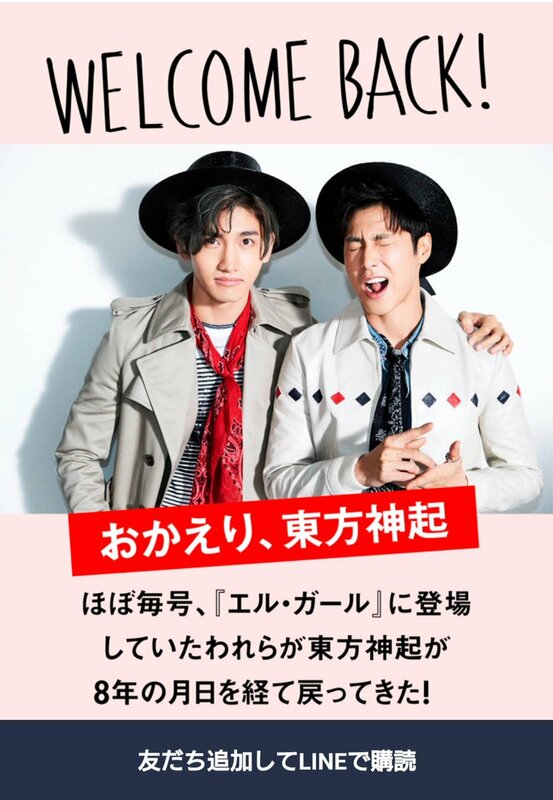 WOWOW to broadcast 「東方神起LIVE TOUR 2018~TOMORROW~」in Tokyo Dome Special Digest and Interview on 02/24! 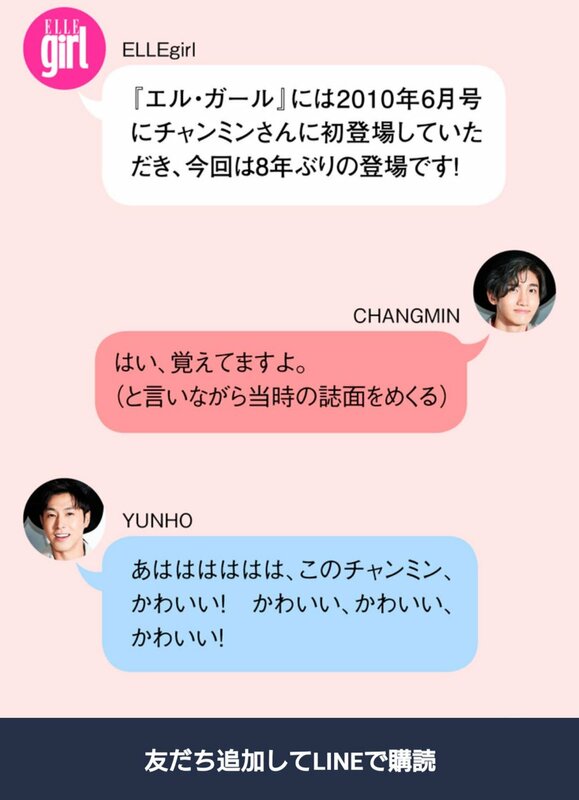 If you have the Line app installed, follow the QR here to check out the rest of the interview! 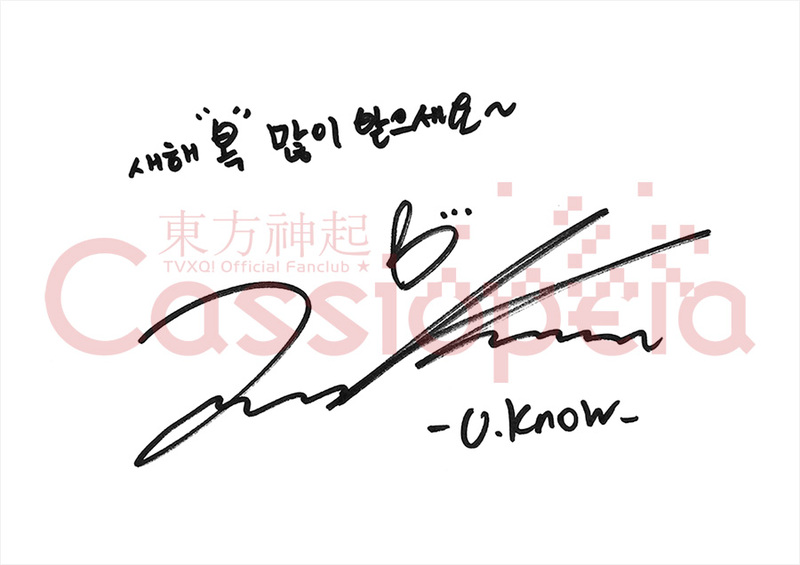 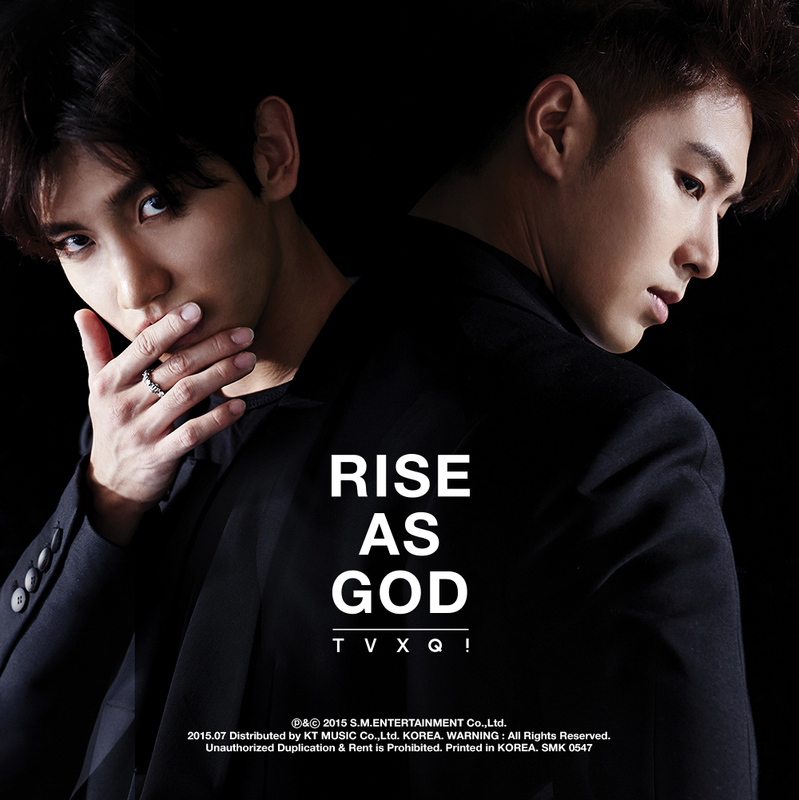 Tagged KR Album: NEW CHAPTER #2: THE TRUTH OF LOVE, Song: "Truth", TVXQ! 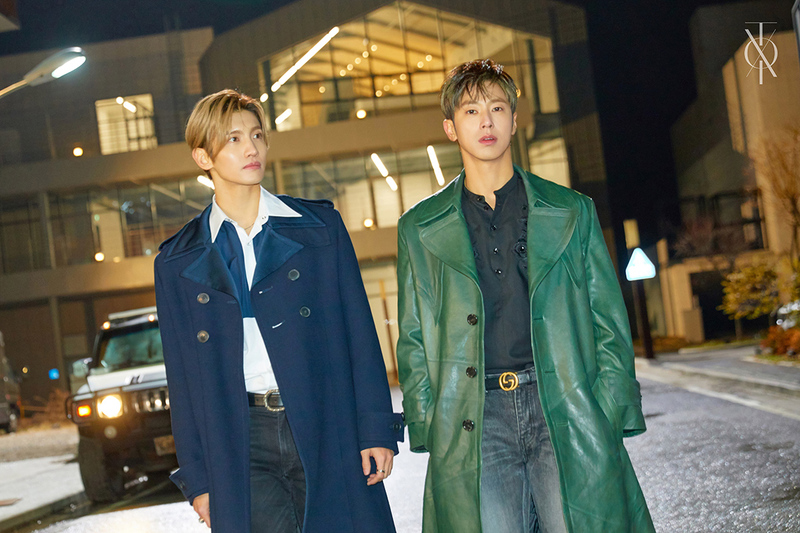 THE 2nd teaser revealing a preview of the song and the dance!!! 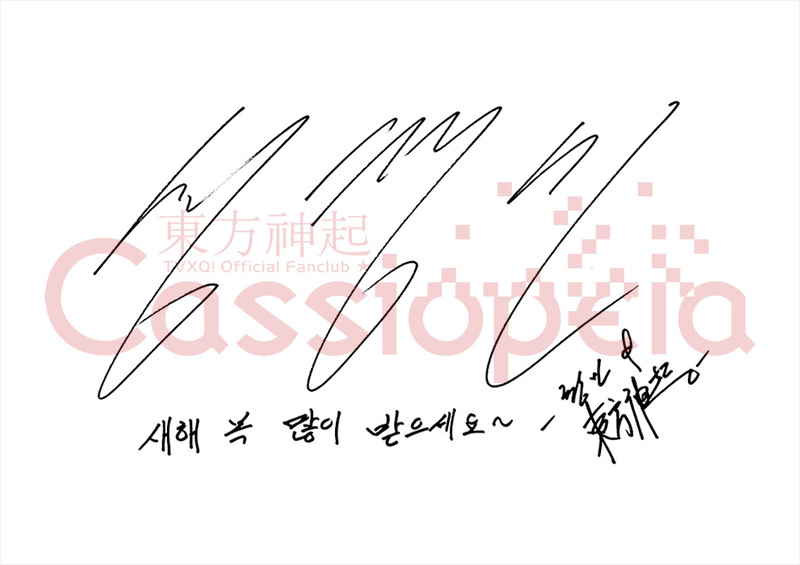 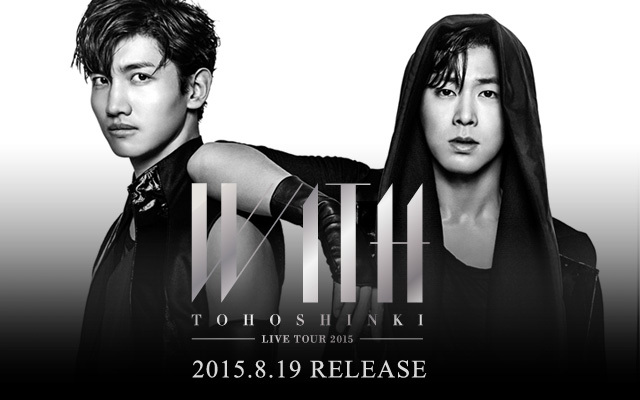 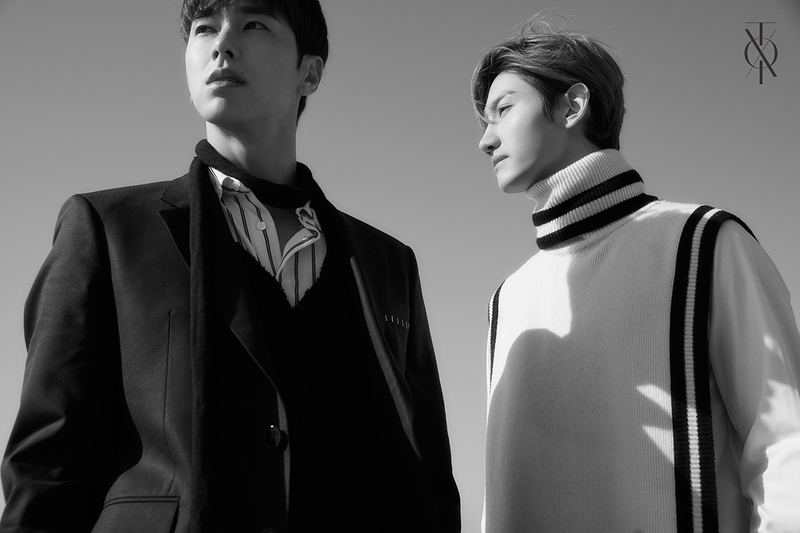 TVXQ!’s Special Album “New Chapter #2: The Truth of Love” will be released on December 26th, 6PM (KST). 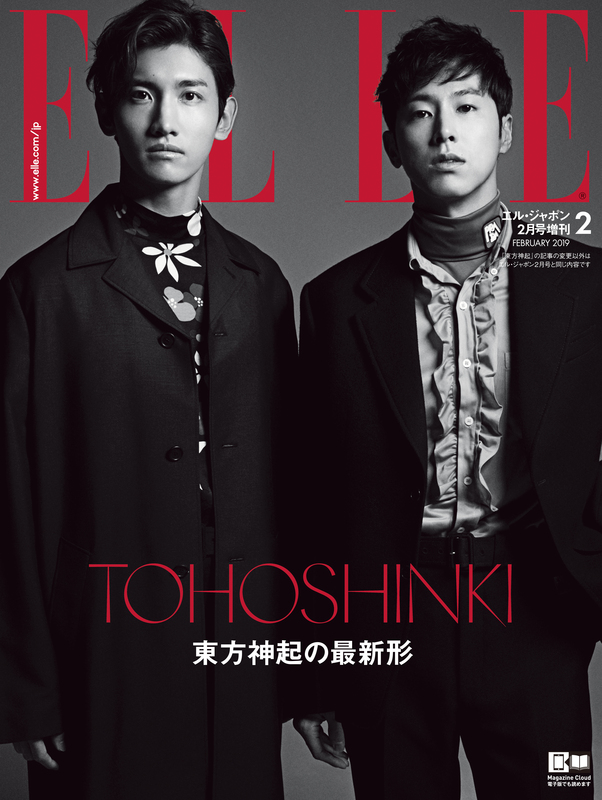 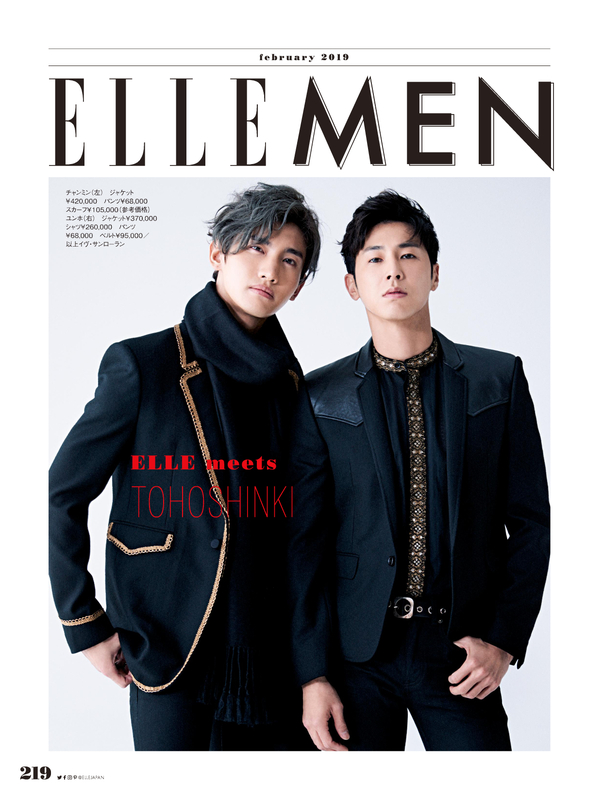 Tohoshinki to be the cover page of February Issue 2019 which will be releases 2018/12/27.